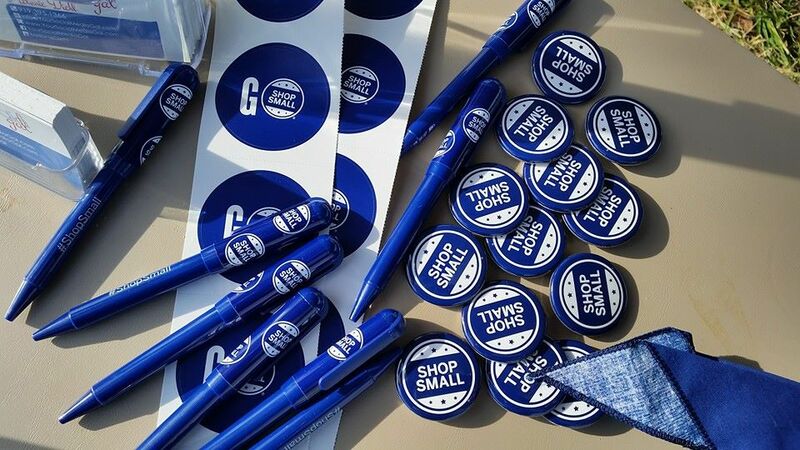 Find out how you can be a rock star on Small Business Saturday and encourage your community to Shop Small! 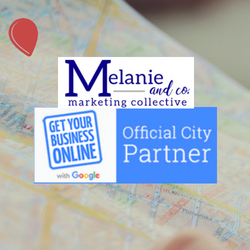 Find out how you can claim and verify your Google My Business listing and be found on Google search and maps. The BBB helps people find and recommend businesses, brands, and charities they can trust. 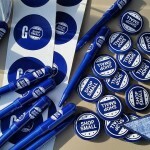 Check back often, as we continually add more resources for you!